The instinct to see how the other half live seems somehow to be innate in all of us. After the collapse of the Soviet Union everything in Russia flipped from the public — characterised by communal apartments — to the private. 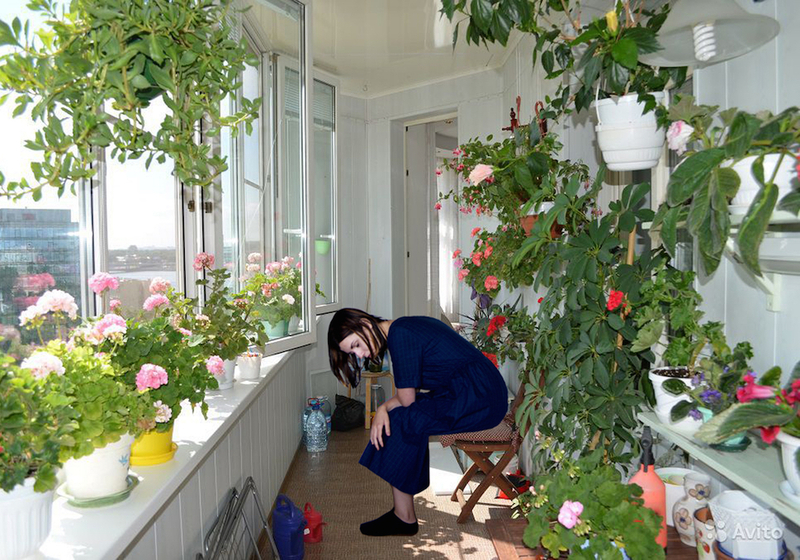 In the years that followed Western photographers became fascinated with looking into the rooms of Russian houses and noting their kitschy interiors: projects included Bieke Depoorter's Ou menya, Andrea Rocchelli's Russian Interiors and Rob Hornstra’s Sochi. Today, it's a topic of equal fascination for young Russian photographers, living in an age when everything is made public online. 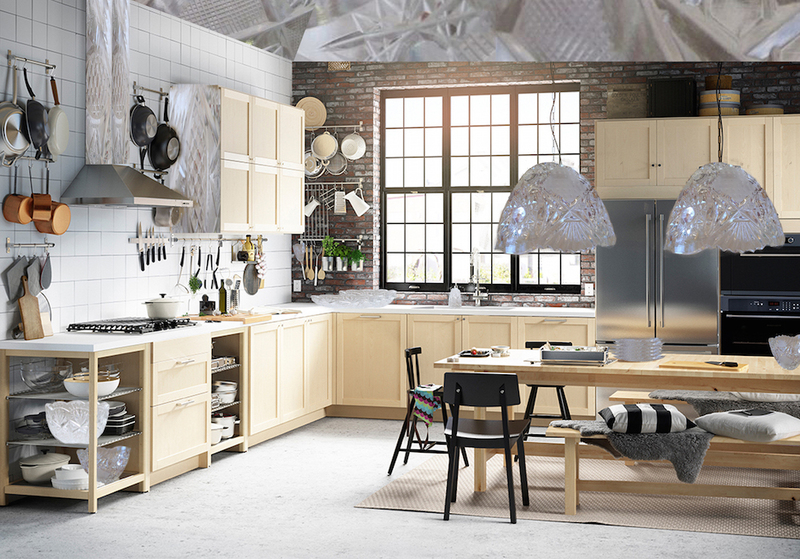 From real homes to fantasy abodes, these interiors by Russia's emerging artists reveal the nuances of contemporary Russian lives. 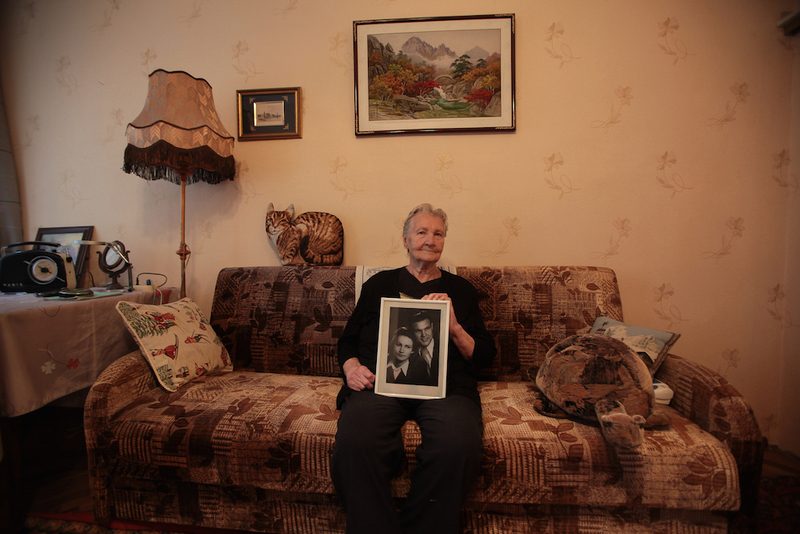 Jana Romanova’s project Waiting might be considered a classic family portrait. But instead of posing stiffly, and without any make up and styling, the young Russian couples are dreaming serenly in their own beds as the photographer takes their photos at dawn. 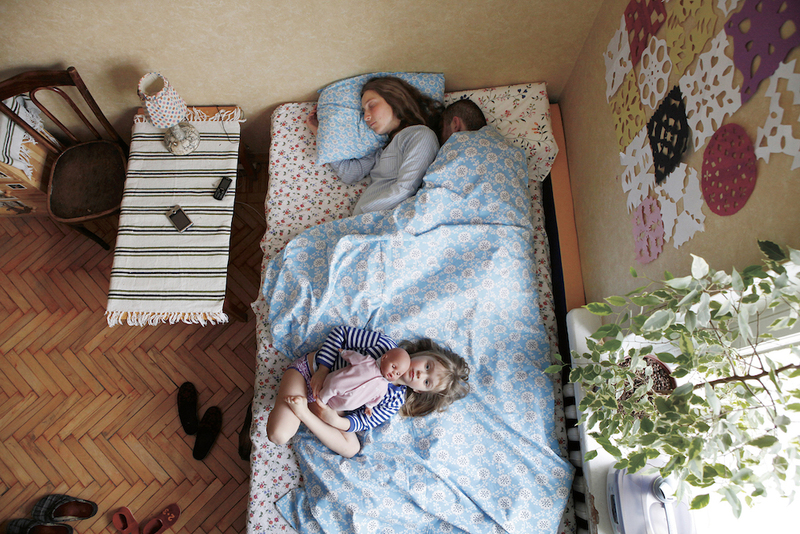 Sleep is when people are at their most vulnerable: the photographer chose to present the new or future parents to the world in their most natural state rather than a desired image of themselves. 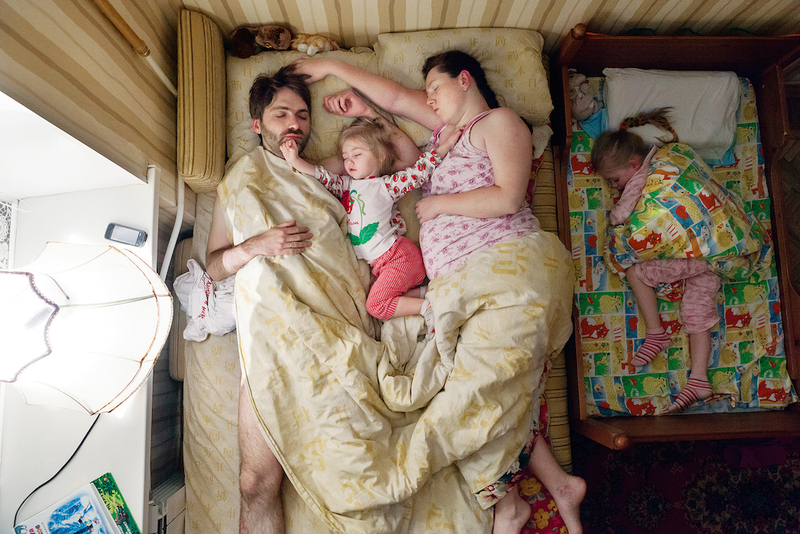 This project not only explores the relationships of future parents but also, as Romanova says, “the way young families live in big cities of modern Russia, 20 years after the fall of the Soviet Union”. 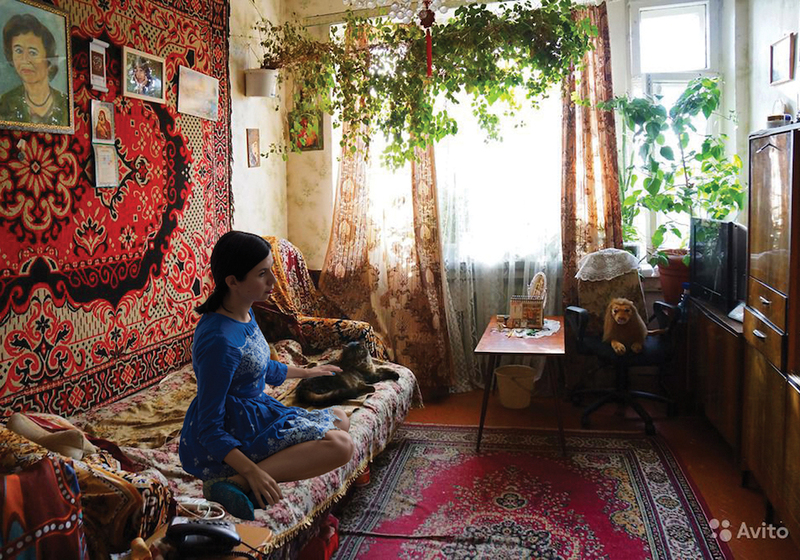 Antique floral wallpaper, cracked wooden flooring, a fitness ball and cuddly toys near the pillow — Romanova presents an insider’s look at reality with all it’s imperfections, which is quite unusual to do in Russia. 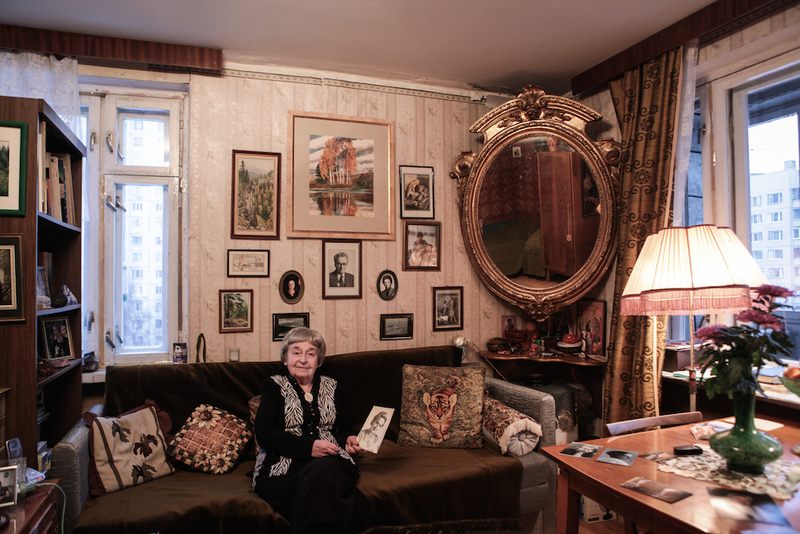 In contrast to Romanova, photographer Alina Tarabarinova focusses on an older generation, born as early as the 1920s, and in doing so creates an “encyclopedia of Russian life”. 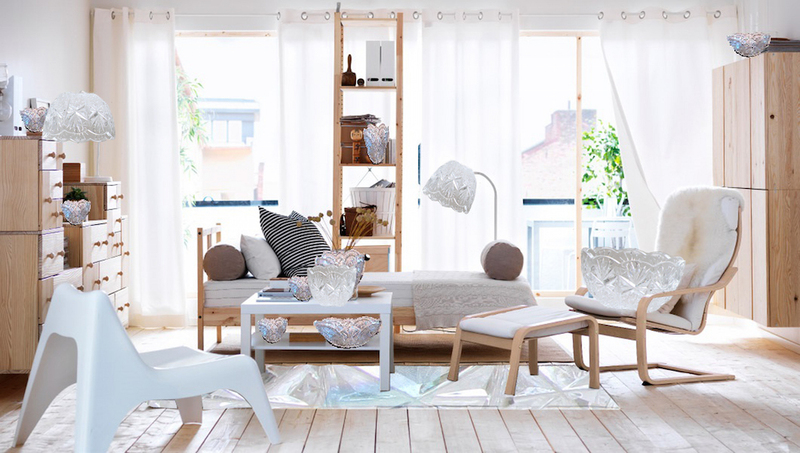 The interiors substitute the whole world for the elderly — a lot of them cannot go outside or even get out of bed. The flats are still furnished in a Soviet way with a bookcase, a sofa, a carpet on the wall, embroidered napkins on the table. It looks like the interiors were conserved half a century ago from how little they've changed. One of the portraits made by Tarabarinova shows a woman with dishevelled grey hair and her mouth agape like The Scream by Edward Munch sitting beside a table in her room which looks more like a hospital than a home. 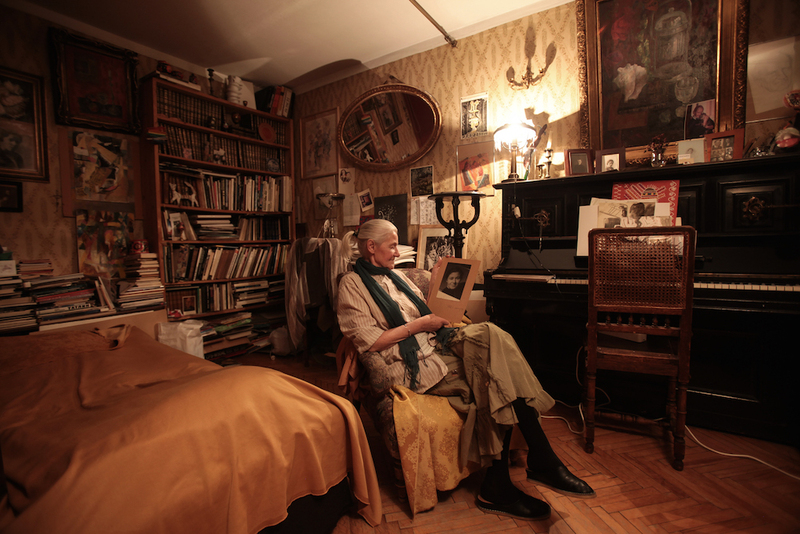 Some photos of Tarabarinova correlate visually to those of Romanova, in both cases protagonists are photographed in their own beds. The crucial difference is that in Romanova's series they are waiting for birth and in Tarabarinova's, death. 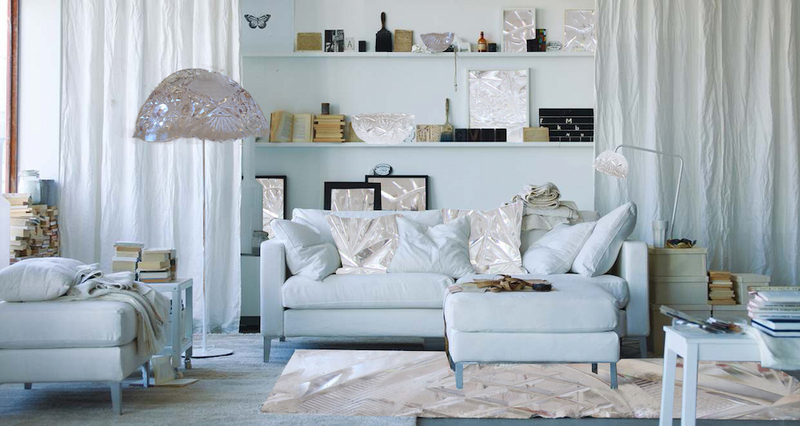 Photographer Anastasia Tsayder has been working with the topic of interiors for a long time. 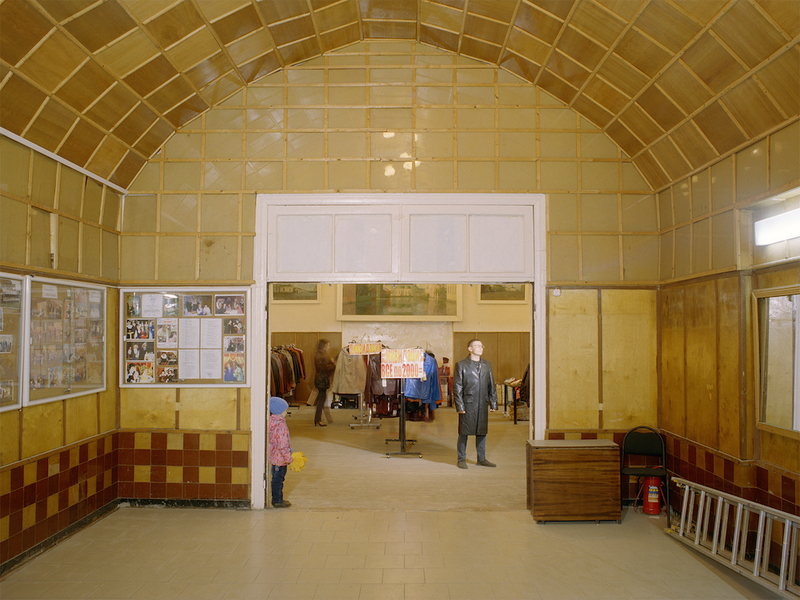 She's explored the modest and quiet interiors of typical Russian towns in projects Russian Interiors and Mzensk, while reflecting on huge futuristic buildings which had been built for the 1980 Moscow Olympics in the series Summer Olympics. Shot neutrally, Summer Olympics recalls the Dusseldorf School of Photography in style but is also a bit melancholic at the same time — Tsayder herself is a kid of the 80s. The 1980 Summer Olympics were the final most important event of the USSR and, according to the photographer, “the last big start to prove the superiority of the socialist regime and ideas of communism over capitalism”. Some people have gone as far as to suggest that the huge cost of Olympic games could have caused the collapse of the Soviet Union. The photos are taken from high above to make the figures indistict among the huge buildings and high ceilings. The futuristic architecture was meant to represent the strength and power of the USSR. Today, some of the depicted building are no longer used for the purpose of sport, while others have been abandoned — they appear in the city like aliens from the past. 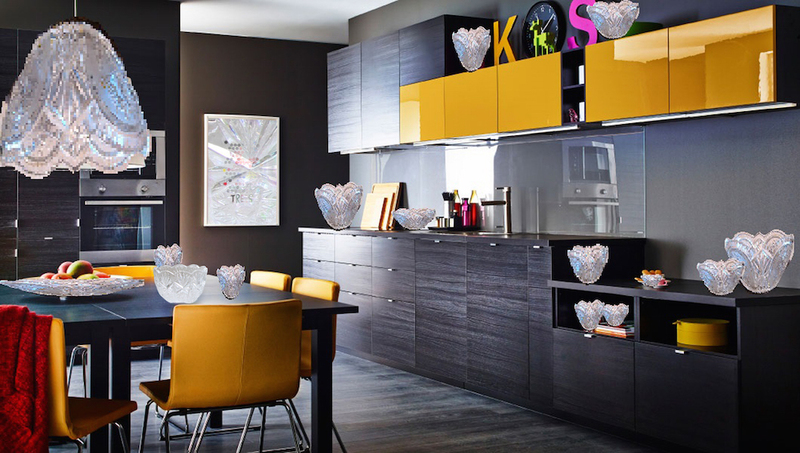 Angove’s digital composites that make up the series Eternal Storage refer visually to the well-known work of the father of pop art Richard Hamilton,Just What Is It That Makes Today's Homes So Different, So Appealing? (1956), in which a living space is filled with desired objects. 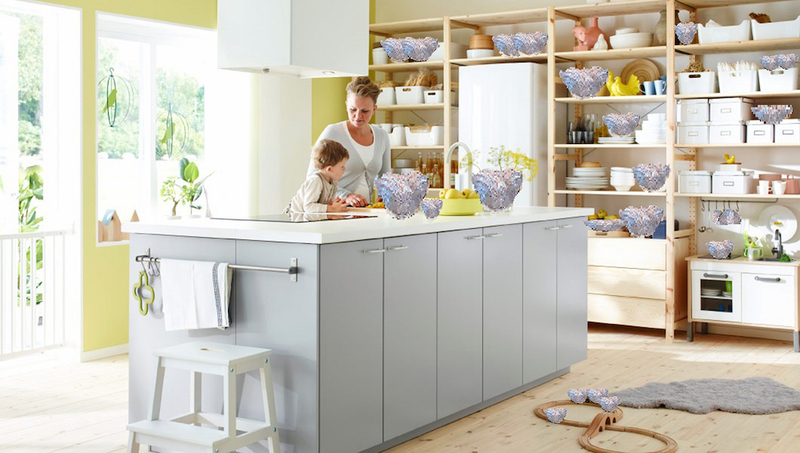 The project is based around Angove's memories of her mother who during Angove's childhood and teenage years was passionate about crystal crockery.The photographer describes how she had to clean the crystal crockery at the request of her mother carefully every week. 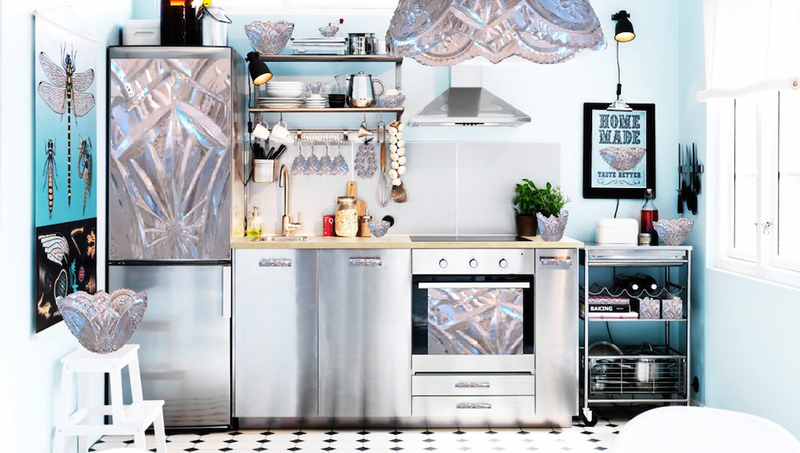 “It needed as much attention as a child,” Angove says. The ritual of cleaning continued until Angove grew up and moved out from the mother’s flat. “I hate crystal!” she claims. 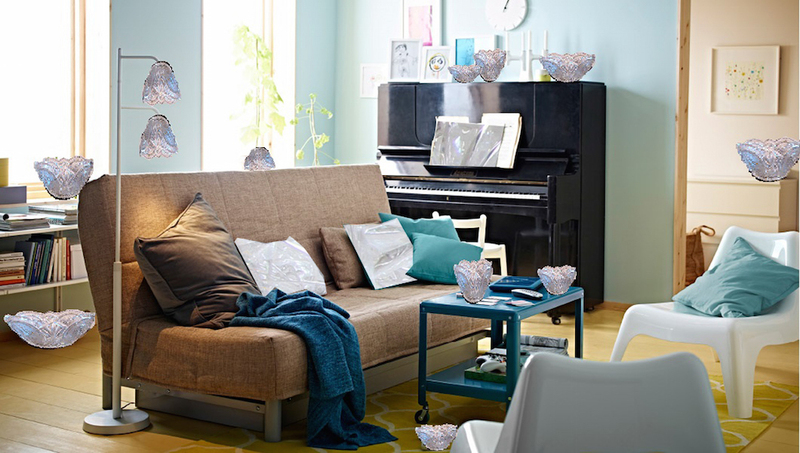 Though hard to come by, during the Soviet period plenty of crystal dishes still adorned shelves as a form of conspicuous consumption — these dishes were almost never used for eating, rather they were there to impress visitors. After the collapse of the USSR crystal went out of vogue and can now be found for sale at very low prices on websites like Avito. 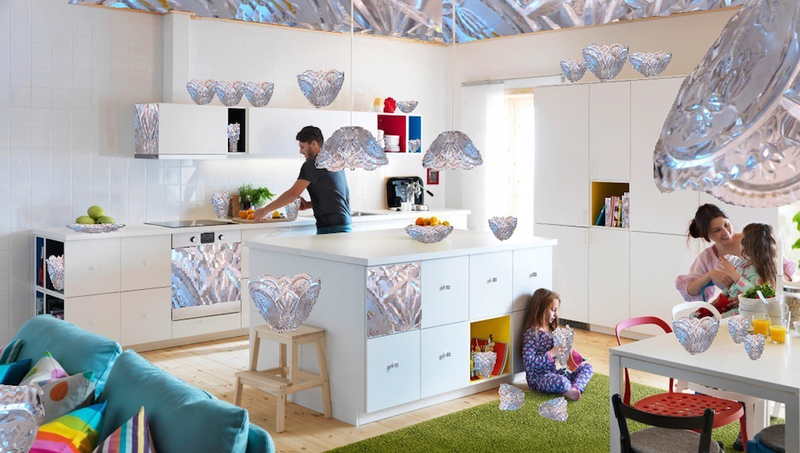 Angove copied photos of crystal dishes and bowls found on Avito into pictures from Ikea’s catalogues, combining the symbol of today’s global consumption with these Soviet symbols of prestige. In doing this she explores this bizarre Soviet obsession, and remembers her mother's love for crystal, which perhaps was even greater than for her own daughter. 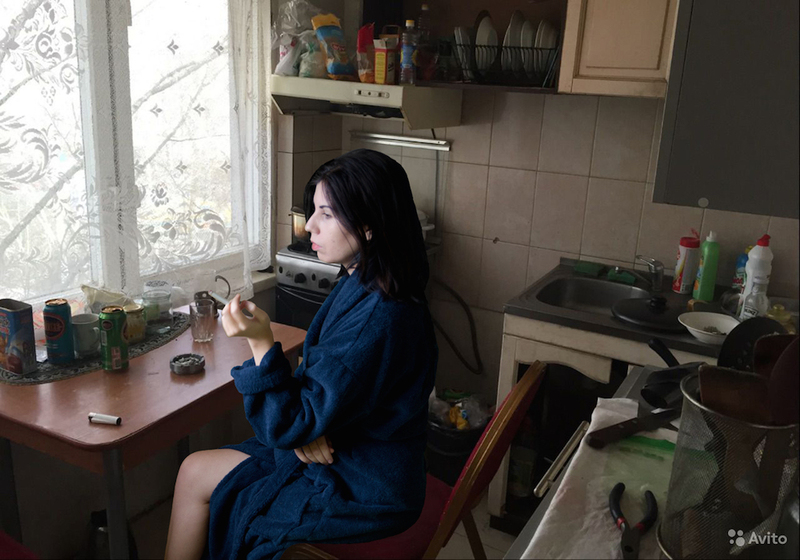 Following in the footsteps of the photographer Cindy Sherman, Nina Dudoladova created a personal project using her own image in order to explore commonality, inspired by the words of the philosopher Sartre that, “the commonplace belongs to everybody; it is the presence of everybody in me”. 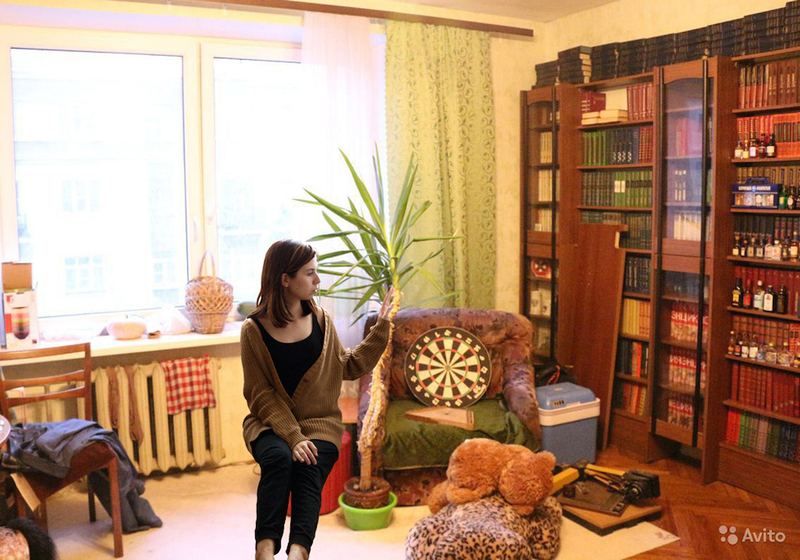 Like Angove, Dudoladova creates digital collages based on real estate adverts found online and she inserts her own image in the photos of the private interiors of strangers. Dudoladova mentioned that when she was first looking at the images a lot of things seemed familiar to her (“I saw things from my past”). 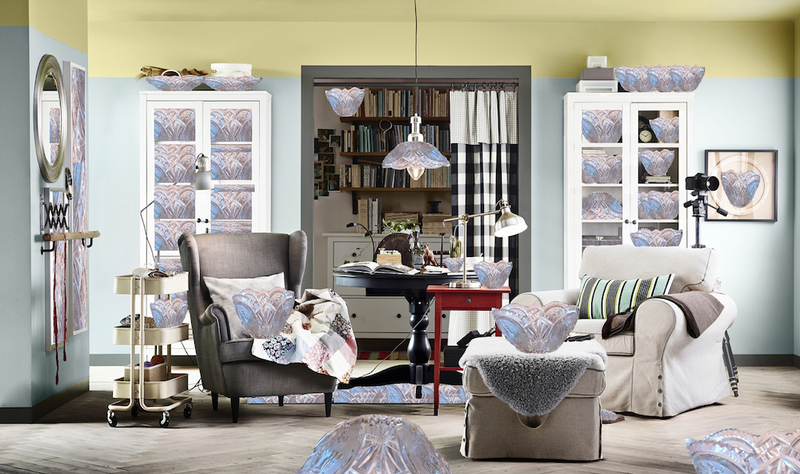 The Soviet period offered little variety of furniture and home accessories. Almost everyone possessed a typical bookcase with plenty of books, а bright carpet hung on the wall and a simple white kitchenette. At the same time, she found things she did not recognise. This prompted her to investigate the spaces and ask how it would have looked if she were the tenant. In the photos, she is pictured trying on a dressing gown and house slippers. 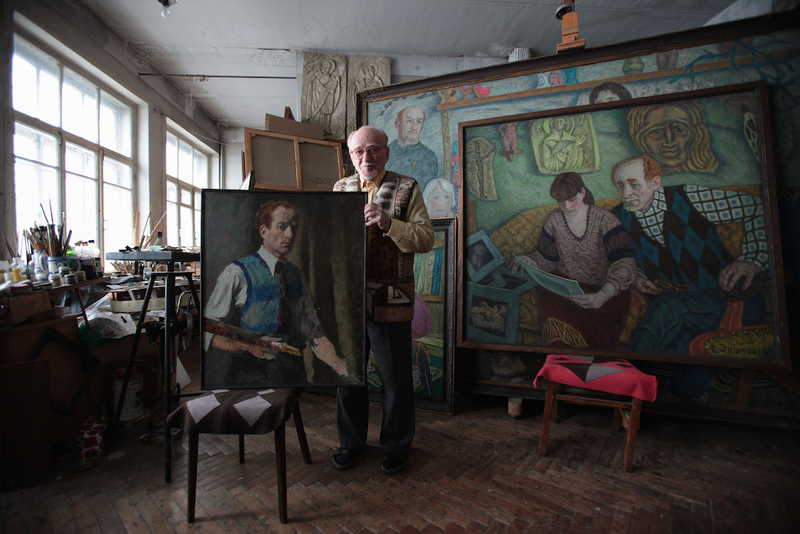 During this short moment, the artist is not only trying to live someone else's life but is creating her own private memory based on a collective one. 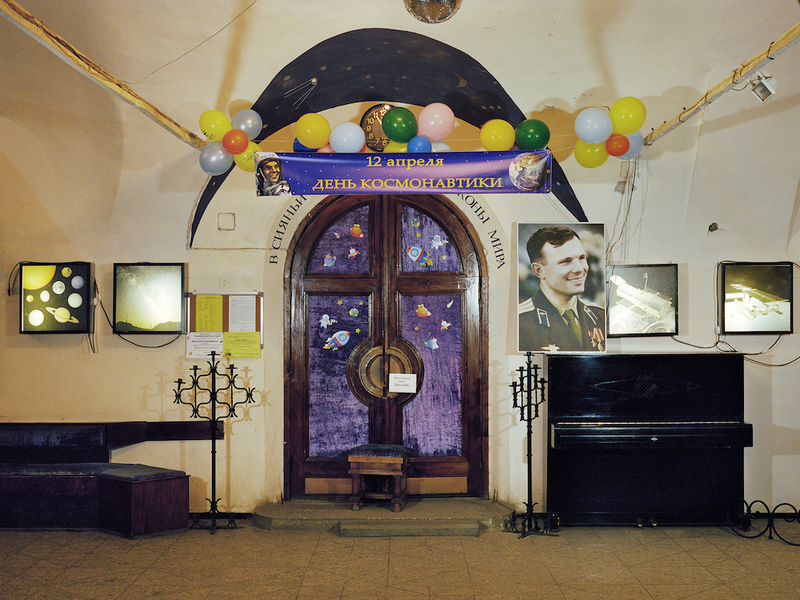 The idea of palimpsest, of unravelling all the magical layers of Russian architecture from the glam of the 2000s to Russian imperialism and finding something that has yet to be photographed,is an appealing one for today’s photographers. One of the brightest examples of this modern visual archeology is a project made by Vera Laponkina and Alla Afonina called Sacred Place. 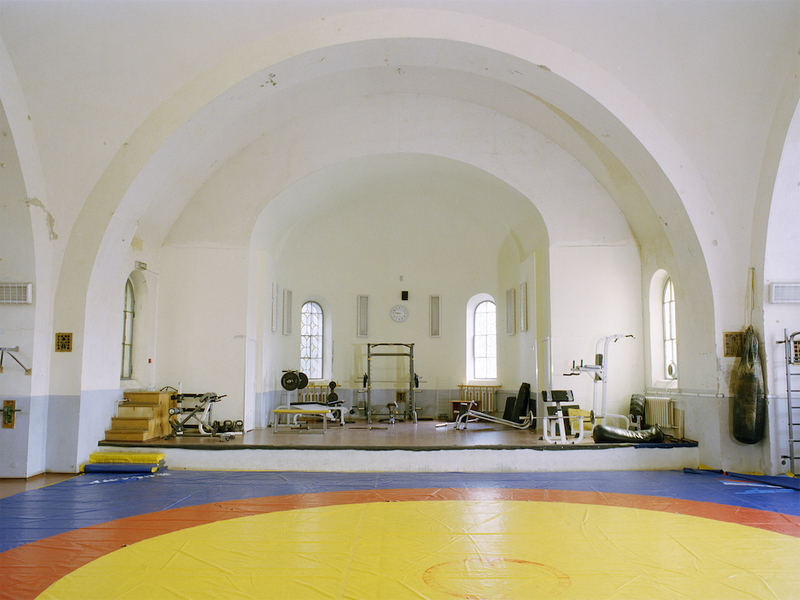 The two alumni of Moscow's Rodchenko Art School have been taking trips across Russia to investigate churches that have been repurposed since the Russian Revolution of 1917. 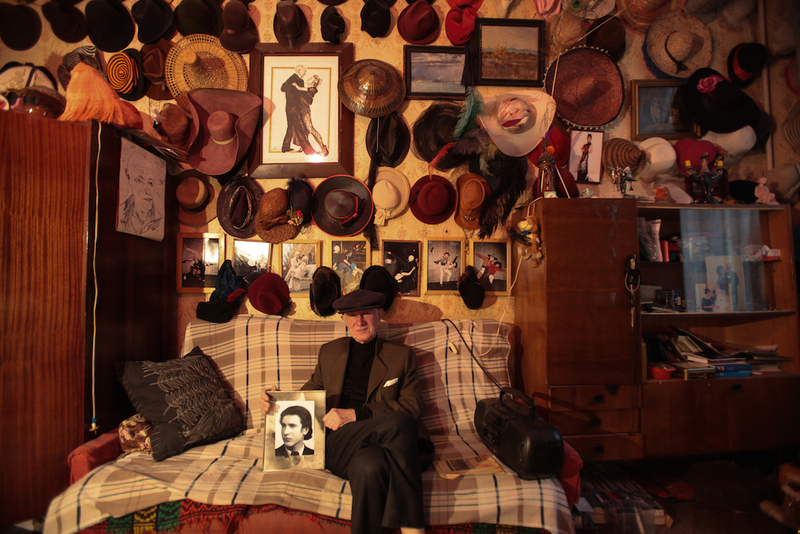 The name of the project refers to the Russian proverb,“A holy place is never empty”. 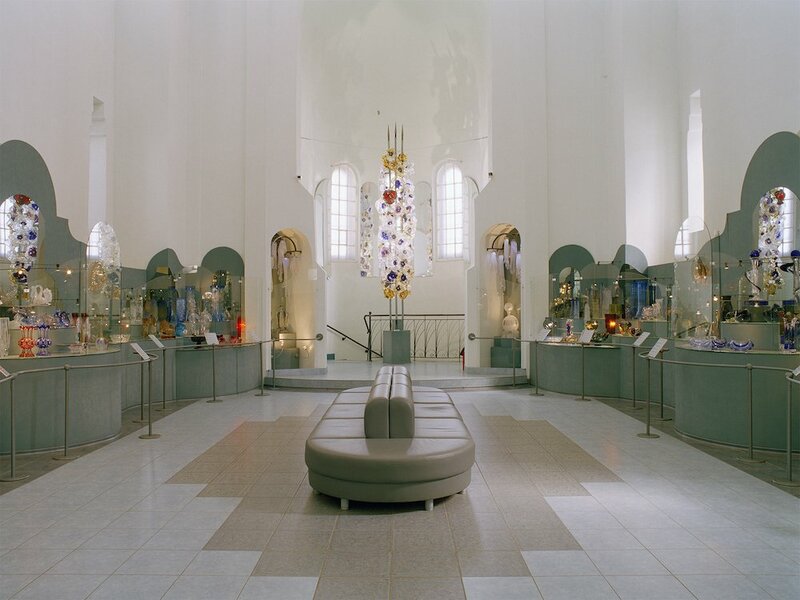 The spaces which were once religious are certainly not empty today. Shops, cultural centers, gyms, educational institutions, museums, houses, plants, factories, garages and even waste-dumps are now situated under their ancient arches. 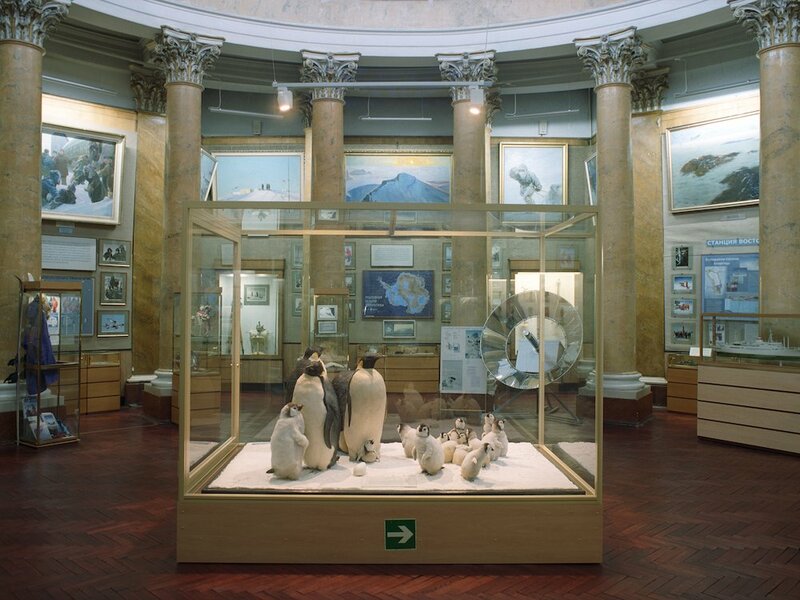 Whether celebrating Cosmonautics Day, buying a fur coat, practicing martial arts or musing at taxidermied penguins, you can do it all in these spaces. 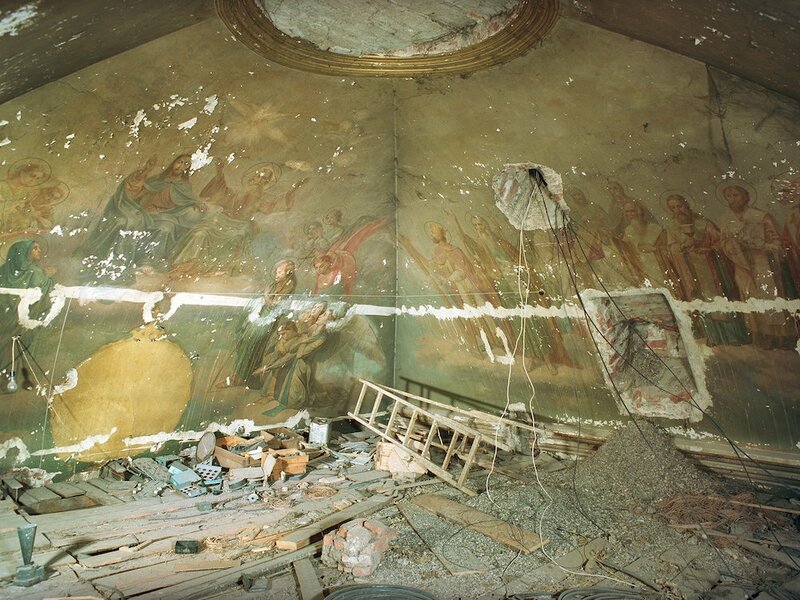 The project is significant now that Russia is restoring many of the churches, nationalised by the Soviets, to their former glory. 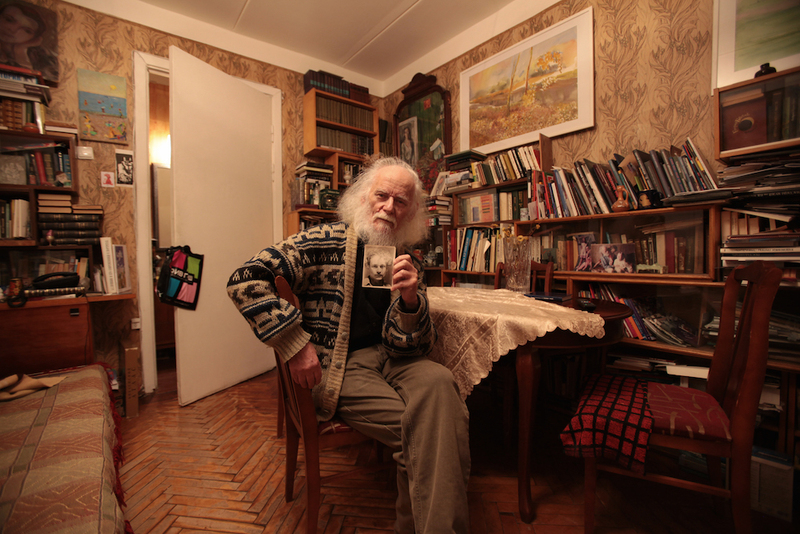 While many of these spaces will soon be returned to the Orthodox Church, the photos taken by Afonina and Laponkina will be the last documentation of the palimpsest written by Russia's most controversial epochs.